This entry was posted on March 6, 2012 by Sports Traveler. 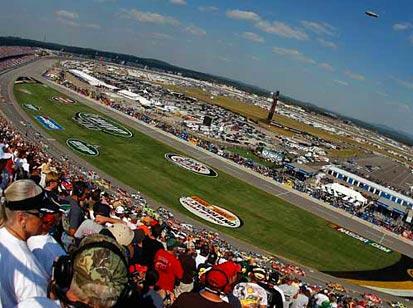 The Aaron's 499 will return to Talladega Superspeedway on May 6, 2012! NASCAR still has the new season smell to it as we go into the third race of 2012 at Las Vegas Motor Speedway. At the moment Denny Hamlin leads all drivers in the Sprint Cup standings after his win at Phoenix last weekend. It is still very early in the season but it is nice to see Hamlin back in good form after a disappointing season in 2011. Hamlin did make The Chase last year but failed to make any legitimate threat to the championship, which must have come as a disappointment after finishing 2nd in the standings in 2010. He seems to have righted the ship for a strong run in 2012. Another welcomed sight for NASCAR and their fans is the recent resurgence of Dale Earnhardt, Jr. He goes into Vegas 5th in the standings and is coming off his first Chase appearance since 2006. It would be kind to say that Junior has struggled a bit since his best Sprint Cup finish in 2003 when he came in third. The NASCAR community adores Junior for obvious reasons but I also think that has created unfair expectations for the son of the greatest driver to ever grace the seat of a stock car. Hard to say where Junior will end up this year but he has gotten off on the right foot in 2012 and the sport could really use a great year from the 37 year old. Yeah isn't that crazy!!! Dale Junior is almost 40... Where does the time go folks?? Anyways, look for his momentum to continue to build as we get closer to the second restrictor plate race of 2012. Kyle Busch will wreck someone else. Jimmie Johnson will return to victory lane. 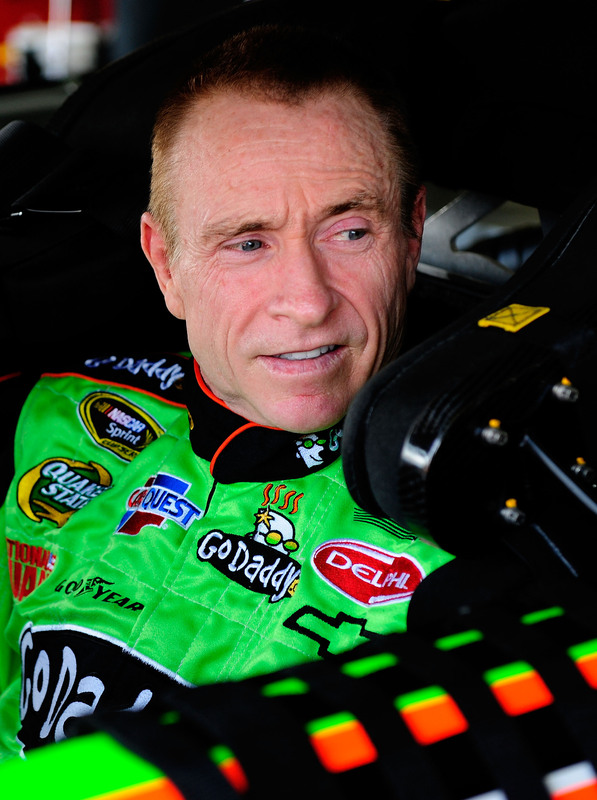 Chad Knaus receives a suspension.. again..
Mark Martin announces he will never stop racing. Enjoy the race this weekend at Las Vegas Motor Speedway and remember your neighborhood friendly Sports Traveler has ticket and travel packages to the Aaron's 499 or any other NASCAR race!